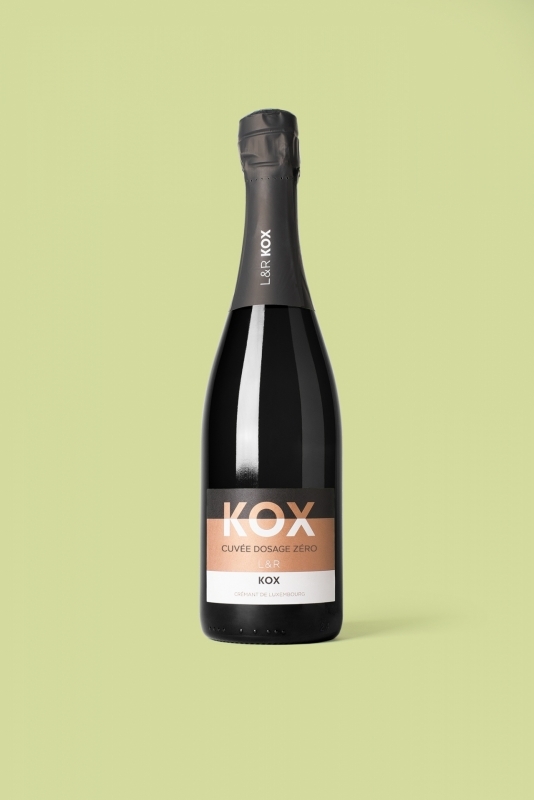 La Cuvée «Dosage Zéro» - Crémant de Luxembourg is a Cremant with light straw in colour and a fine perlage. Brioche with very fine white fruit notes. Fine chewy character, but remaining very subtle on the palate. Fresh and long finish with a perfect balance.